The environment demands "education" to stop the use of drinking water in 13 schools. 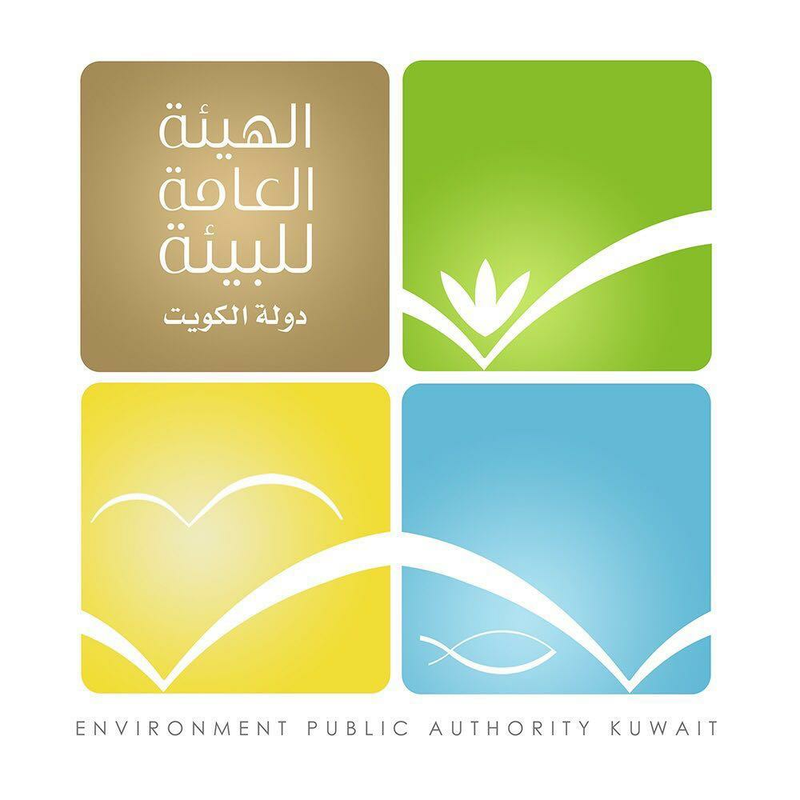 The public authority for the Environment informed the Ministry of Education of the need to stop the use of drinking water in the refrigerators of 13 schools showing that their safety is not valid for drinking. And the environment said in its request for education: In view of the fact that the public authority for the environment has continued to work on the safety of drinking water in Kuwait schools, we would like to inform you that through recent previews of 13 schools, showing no maintenance work for the water and sewerage The interior, reservoirs and refrigerators for drinking water, the schools and educational districts were approached, and the authority confirmed--according when it was published-the need to identify the control mechanism in all schools to follow up on the maintenance procedures necessary to ensure the maintenance of the safety of drinking water, stressing the importance To provide the environment with periodic environmental reports every six months before the beginning and end of each school year with the obligation to apply the provisions of the Environmental Protection Act No. 42 of 2014 and its amendments. For its part, the Ministry of Education has informed the educational districts of the necessary action.